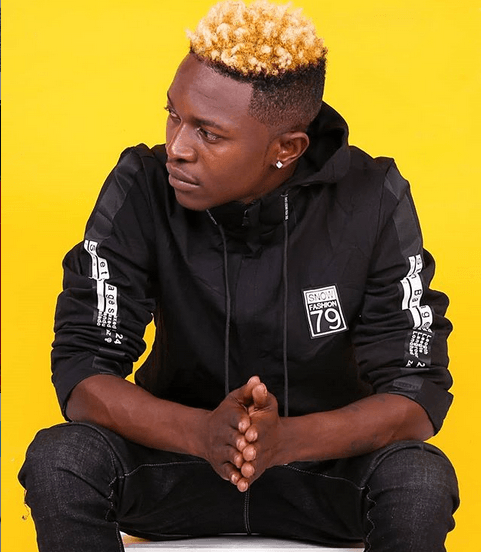 The beefing is getting real between gospel singer Mr Seed and his boss Bahati after the Gwaragwara hit maker decided to ditch the record label. 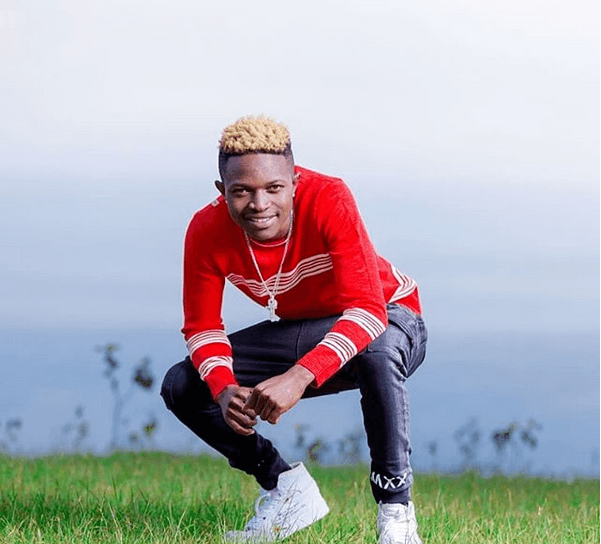 Seed took to social media to announce to his fans that he has decided to go solo and venture on himself and even added that there is no bad blood between him and Bahati who is the owner of the Eastlands Most Beloved (EMB) record label. 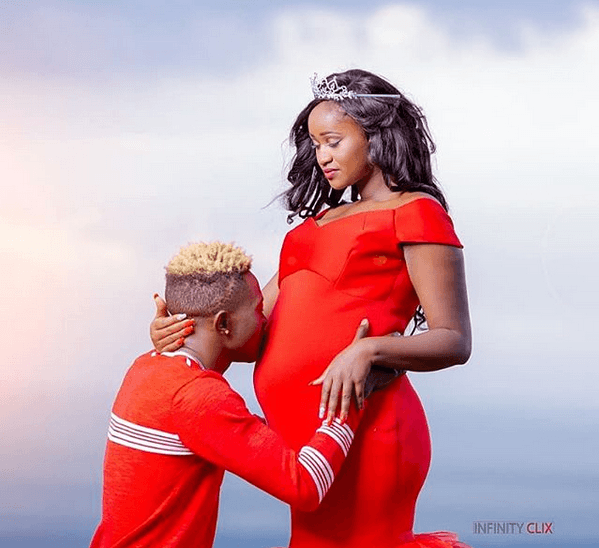 This move has made other gospel musicians like Ringtone disclose whatever happened between the two and it was revealed that Diana Marua, who is Bahati’s wife called police on Mr Seed’s girlfriend who is currently pregnant for him. 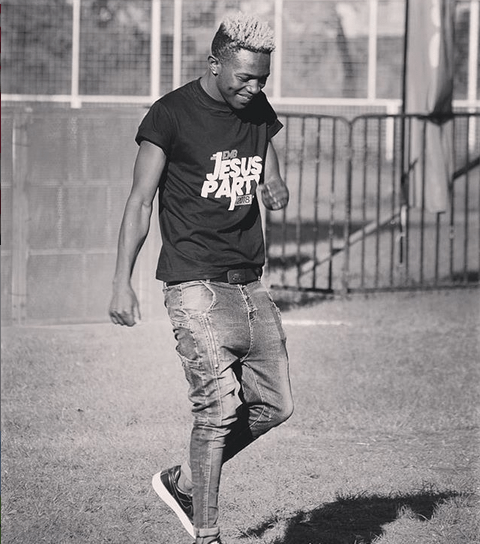 In a recent post on Mr Seed’s gram could be passing a message on whatever caused him to ditch the record label and this has made his fans react in a differently way. This post will surely mean that her woman was disrespected and that is why he decided to leave because he could not stand watching the soon to be mother of his child being disrespected. Mary: @mrseedofficial you need to choose your friends wisely …..